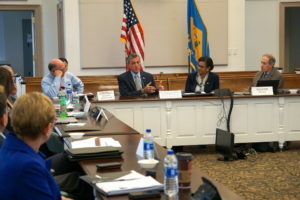 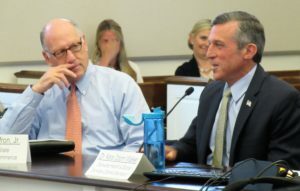 The Advisory Group, formed through Executive Order 19 from Governor Carney, is charged with providing feedback to Department of Health and Social Services Secretary Dr. Kara Odom Walker on health care quality and cost benchmarks in Delaware as a way to add transparency to the health care system. 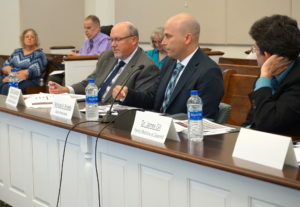 “We don’t have any choice, but to be successful,” the Governor said the June 6 meeting. 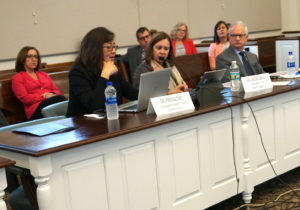 Based on feedback from the Advisory Group, Secretary Walker will issue a public summary report and must issue a report to the Governor by the end of June 2018, with the benchmarks for 2019 being set later this year.